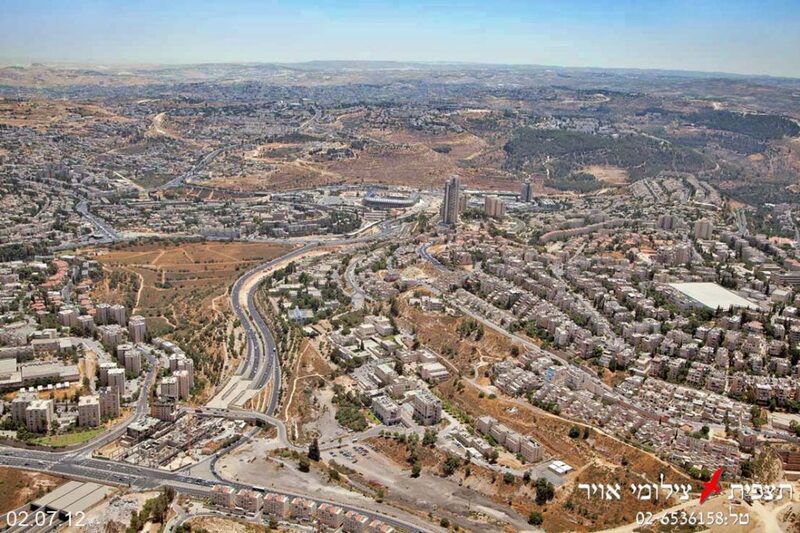 the English speaking community, as well those students currently serving in the Israel Defense Force. JCT’s plethora of degree programs and areas of study, coupled with its adherence to Jewish tradition and values, make it possible for students from observant backgrounds to obtain an accredited academic degree and make a difference in the world. 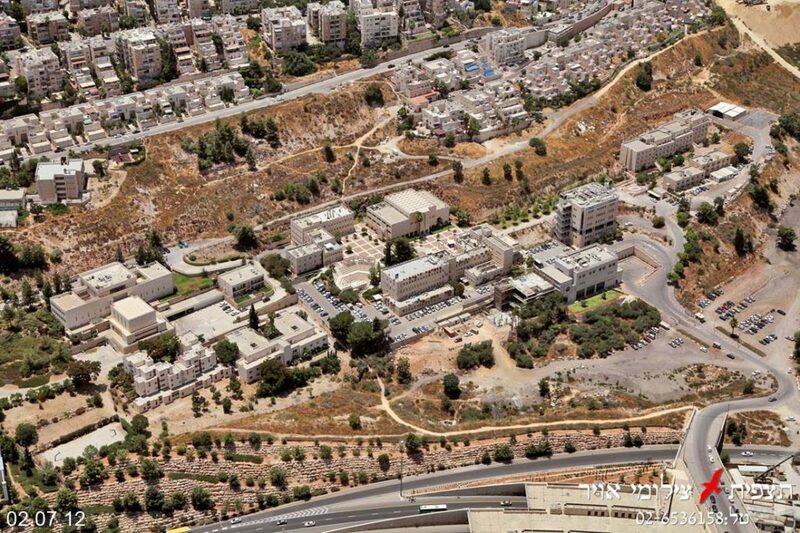 Tal Campus, JCT’s women’s campus in Jerusalem, was established in September 2000. It is the first institution of higher education to offer a program enabling religious women to combine Judaic and academic studies in the fields of science and high-tech, thus giving them the opportunity to integrate into Israel’s high-tech and science industries. 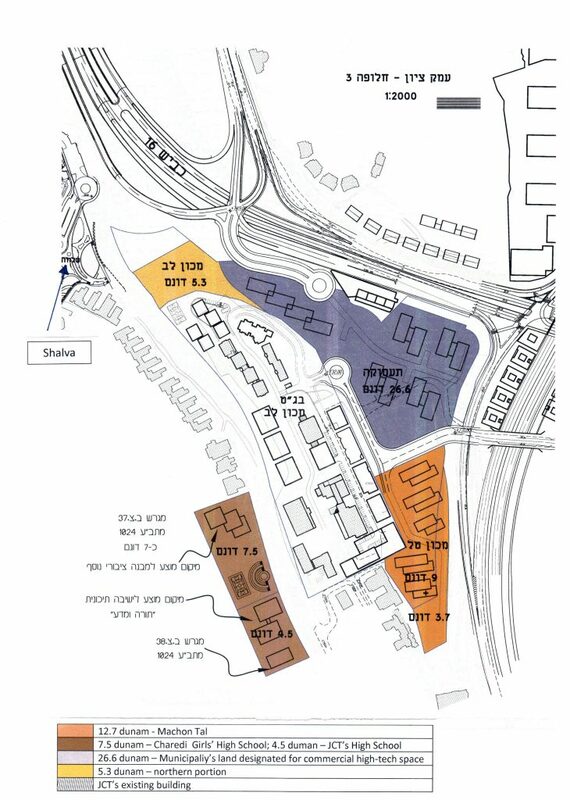 Presently situated in temporary rented facilities in Jerusalem, JCT is seeking to build a women’s campus, which will include buildings, laboratories, dormitories, and recreational facilities. 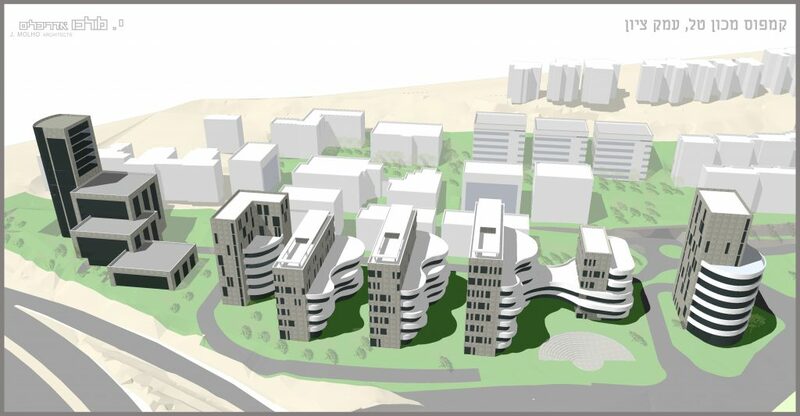 This project has the full support of The Israel Council for Higher Education, which highly values JCT’s contribution to the high-tech workforce as well as the opportunities it provides to the diverse segments of Israeli society. 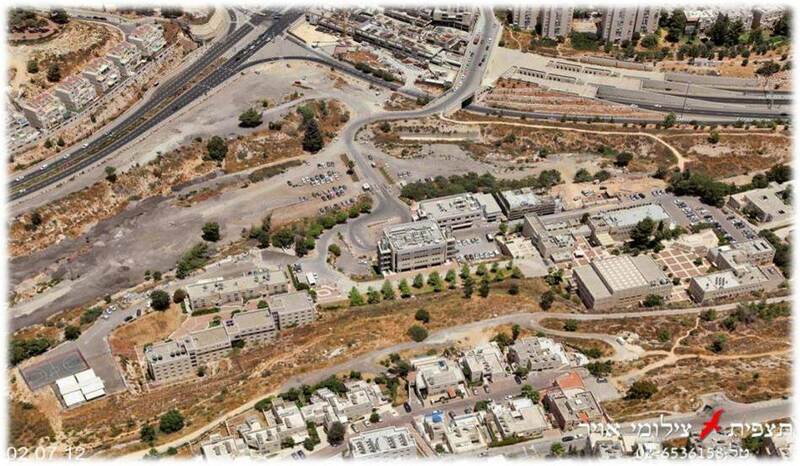 The construction of a permanent campus will enable Tal Campus to expand and provide academic opportunities to women from across the country. 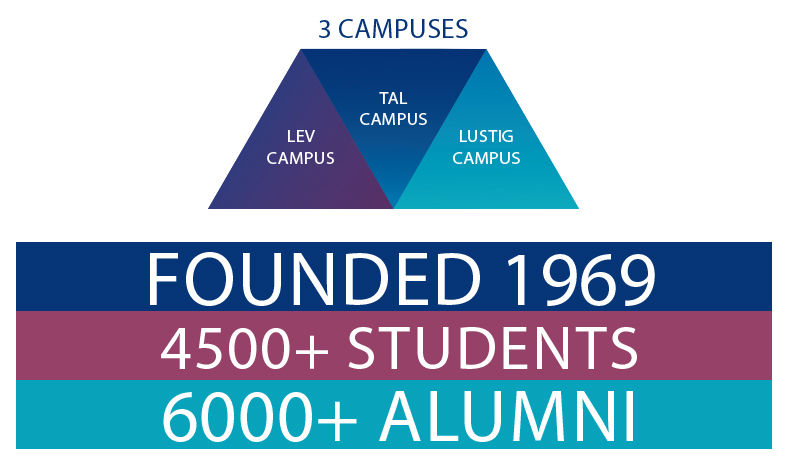 Tal Campus has recently integrated and taken over the oldest nursing school in Israel at Sha’arei Zedek Hospital, thus transforming the Tal Campus Nursing School into the largest and most highly qualified nursing school of its kind in Israel.